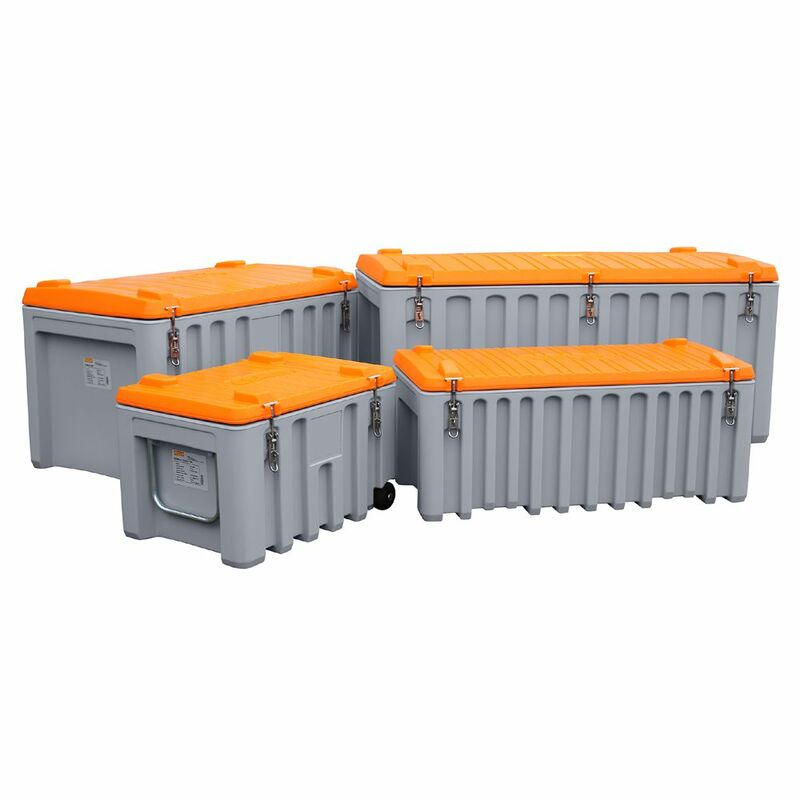 The TekBox is an extremely high quality storage box moulded in High Density Polyethylene available in 4 different sizes. An excellent range of Accessories are also available. The TekBoxes are a range of high quality stackable storage/tool boxes made from High Density Polyethylene.